Two men were injured when a van was involved in a collision with a bridge at Walton Park today. 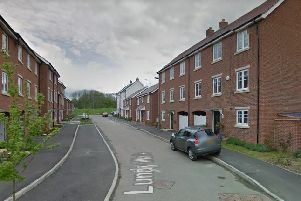 The incident happened at 4.28pm on Wadesmill Lane. One appliance and crew from Broughton, one from Newport Pagnell and an officer attended. Two men were out of the vehicle, injured, when they arrived. The Firefighters assisted paramedics to help them.